Shipping to or from Tennessee? Looking for carriers to handle your fragile items with care? We can handle everything from shipping single pieces of furniture to moving bulky pianos or odd-shaped statues. 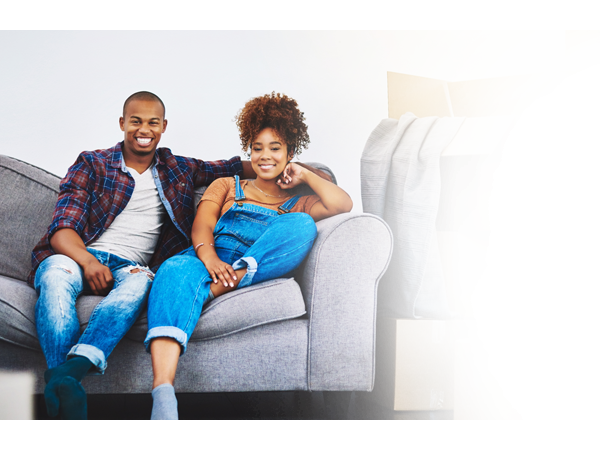 Whether you’re moving a college freshman or an elderly relative, we are the company you can trust to get the job done. That’s why, when you need Tennessee shipping services you can trust, you need TSI. TSI is a less-than-truckload (LTL) company, which means we manage shipments and moves that use less than a full truckload of space. You won’t pay for space your items don’t need; rather, we tailor our services to you, providing just the space required. With TSI, you get low moving rates with high-quality moving service. 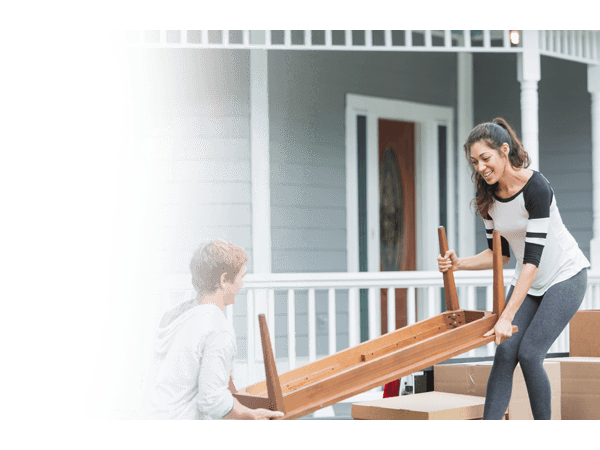 For any kind of move or shipment that wouldn’t require a full interstate moving truck, we provide the reliable pickup and delivery you need. Economy: For a fast, inexpensive shipping option, this curb-to-curb service means you box or crate your items, and we grab them at the curb. Economy service gives you low rates, fast pickup, and efficient transportation. Ask about our Economy Select and Economy Plus packages if you're in a hurry. White Glove: We handle everything for you. 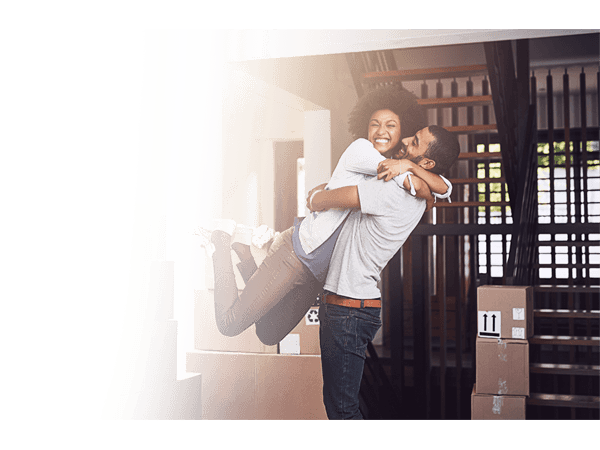 You get a dedicated two-person moving crew that comes inside your location, prepares furniture for transport, and delivers it where it needs to go — even providing in-home delivery at its destination. Get the best in high-touch moving service. Why choose TSI as your Tennessee shipping company? TSI has been serving customers with top-notch care since 1989, in Tennessee and throughout the country. That’s why, when you want the best in Tennessee shipping and moving services, this nationwide leader is the company to trust. Whether you’re moving priceless antiques, bulky kennel cages, a small household, or part of an apartment, TSI provides customized service to suit your specific needs. Working with TSI, you can expect thorough communication, personalized service, great prices, and the reliability of a company that’s been around for decades. Very good communication with my moving consultant on the front end. He arranged for local vendor to pick up goods as my window for being in LA did not coincide with their regular crew. The local vendor held the goods until TSI’s crew picked them up. Goods arrived week of December 14th in good shape. Very nice guys who delivered goods. Give our Tennessee shipping specialists a call at 1-800-626-1257. Or you can request a quote online now.